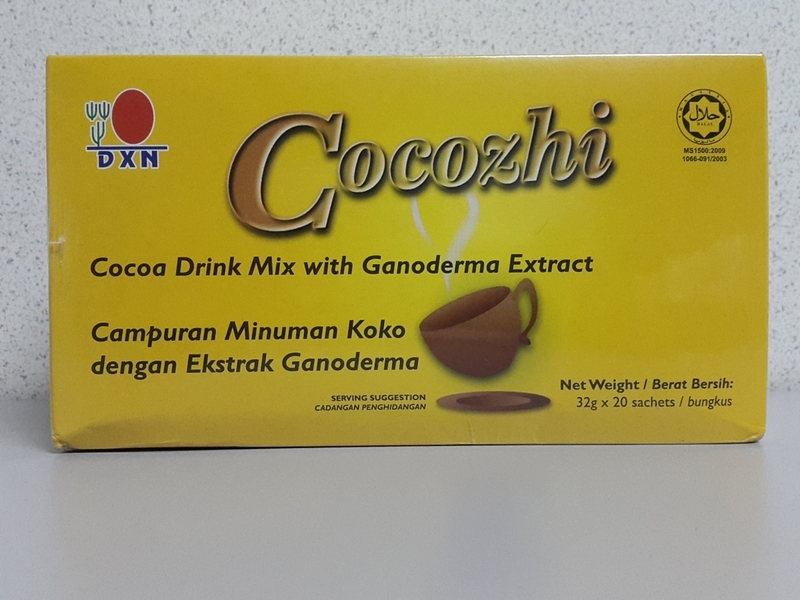 DXN Cocozhi is formulated from the finest cocoa with Ganoderma extrat. It is ready to drinkpowder form which gives you a chocolate taste. Just pour the contents in a hot cup of water and stir to enjoy an invigorating drink suitable for the whole family. Creamer, Sugar, Skim Milk Powder, Malt extract, Cocoa, Ganoderma extract and contains permitted flavouring (vanilin).